Dierk Gerken …yes - at the moment my favorit track - but ALL tracks are fantastic!!! 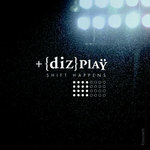 Favorite track: playing in the dark feat. mystic dan. Order this 30 track 2x cd album in a nice digipak (see pics) with 12 page booklet including a tgm text and pics as a gift for your friends for a special price! Shipping is 1,50 for Germany, 3,- for EU and 5,- worldwide! Includes unlimited streaming of the green man - sound power via the free Bandcamp app, plus high-quality download in MP3, FLAC and more. 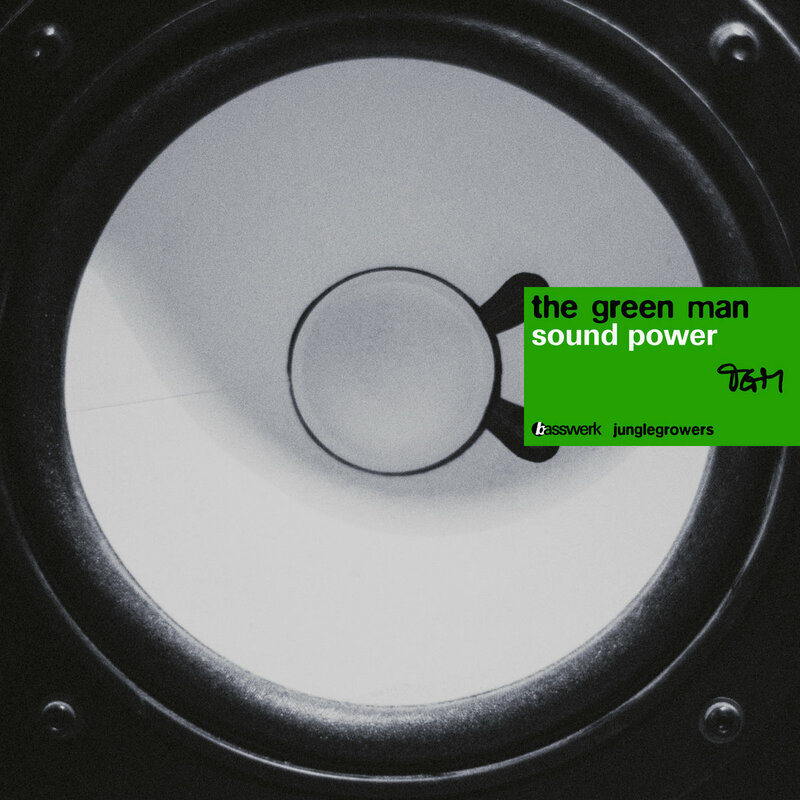 The Green Man's Sound Power is "Bass Music" with a lot of soul. 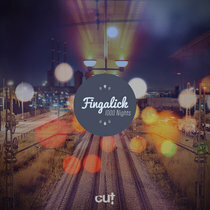 Its 30 tracks are a sound journey from melancholy to euphoria, covering both speedy and half-time beats, coolness and emotion. 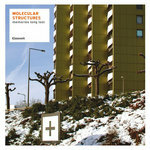 It features mainly Drum & Bass, but also Dubstep, Ambient, Jazz, Soul, Techno, Trap and Trip Hop. 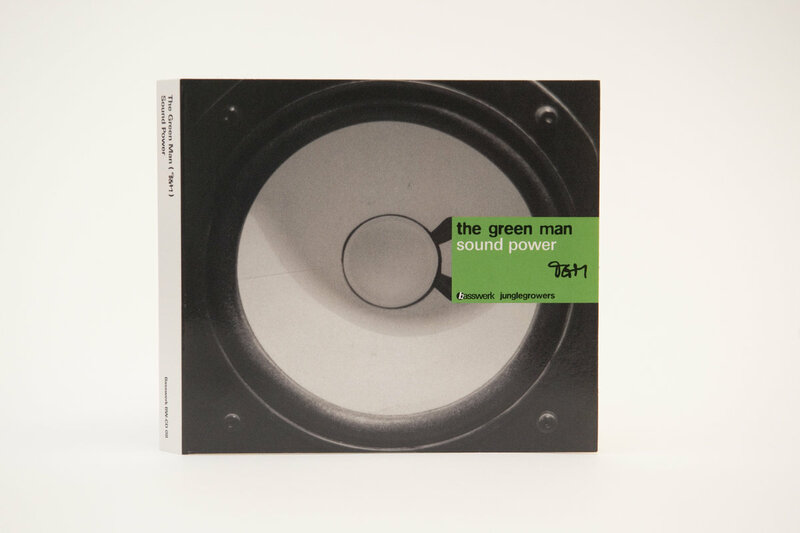 It switches between lush arrangements and minimal simplicity, between wide spaces in sound and the intimacy of a drummer's booth - with a big final at the end, featuring three of green man's former biggest hits at the end of cd 2. "Sound Power" is a sound adventure - which is supposed to be experienced from the beginning to the end. 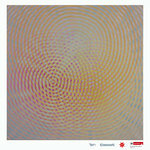 "Sound Power" is "Bass music" with a touch of Air or Massive Attack. Singers like Peter Boucner (I'm a Junglist, UK Top 10 with Shut Up & dance's I'm Ravin I'm Ravin), Demolition Man, MC Navigator, Mystic Dan and Ras Abraham are performing on Green Man's sound resulting in tracks with soul like "Face the Father", "Word Sound Power" (both on Basswerk 38 limited edition vinyl), "Junglist Soldier","Keep Trying" or "Playing in the Dark". Shut Up & Dance's "The Green Man" once was the spark initiating "The Green Man"'s artist career delivered the artist name, so having Peter Bouncer to sing the opening track matches not only soundwise. It's the positive energy of his singinig - in Jamaica they call it "Word, Sound, Power" - which became a hook for the whole album, which is about "Sound" that lets you smile, gives power or also makes you wonder. Besides the groovy material tracks like "Chainsmoker, Apokalypse or "We destroy the world" show Green Man's "dark" side. TGM's first album "You Decide" on Duesseldorf's electronic crossover label "Combination" (who also released SEBA and Kabuki albums) back then convinced the fans not only with the music ("Infinity" entered the MTV Dance Charts and was #1 in the german DCC club charts), but also with its accompanying little written "essay" in the artwork. 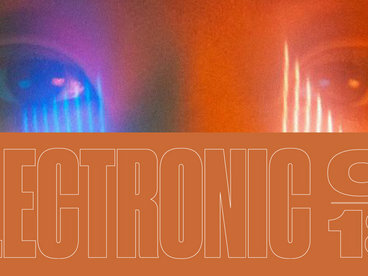 "You Decide" was loved by D&B nerds and "Elle"magazine at the same time. 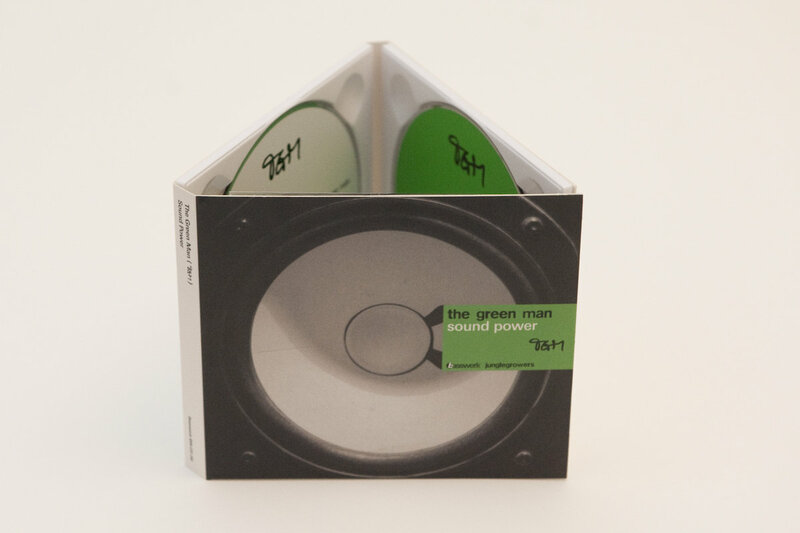 It is a coincidence that Heiner Kruse a.k.a The Green Man (or in short "TGM") has his birthday on the same day with Matthew Herbert. Nevertheless it is no surprise one can find allusions or political statements in track names, colours and pictures plus another little essay also in "Sound Power", they are not so much hidden though and feel quite personal. 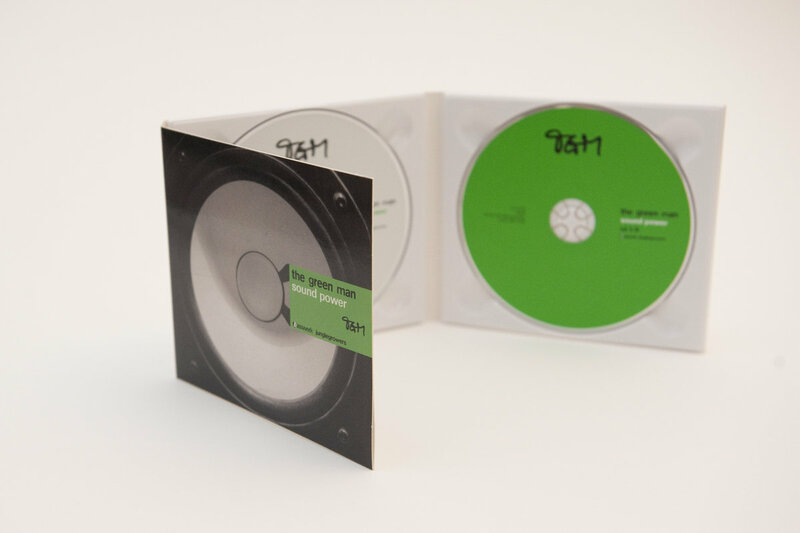 "The Green Man" does not only enjoy details when it comes to sound design but also when it comes to writing down his "TGM" moniker as a logo on the album the same way he does it with an "Edding" waterproof pen on self-burnt dubplate cd's, developping a fonts out of it and doing the whole artwork. 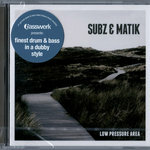 While currently "Bass music" is the new word for Drum & Bass and Dubstep, the borders between genres seem to "blur". 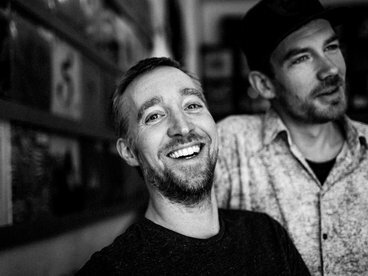 TGM and Basswerk are known for running one of Germany's most famous Drum & Bass events called "Basswerk Sessions", being an absolute term in the scene featuring a wide musical variety of Drum & Bass since 1995, featuring artists such as Intalex, D-Bridge, State Of Mind, BSE, Doc Scott, Spectrasoul, Enei, Calibre or Dub Phizix recently. 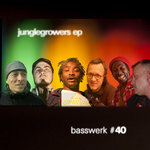 With over 40 Vinyl and CD releases including regular musical contributions by The Green Man's own "Basswerk" label, founded 1997, soon developed to become one of Germany's most famous Drum & Bass labels receiving various Future Music Awards for the best label, which were the german equivalent to the UK's D&B Arena votings. 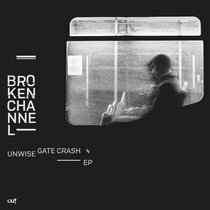 As an artist TGM is known to enjoy surprises, be it within his dj sets, productionwise with "crossover" tracks like "Easy" or "Infinity", or with his dark "Chainsmoker", released on Big Bud's UK's Soundtrax label played by DJ's like Rockwell, Phace, Naibu or Intalex - or long ago producing a coop with Klute called "Chicks" in his Cologne studio. 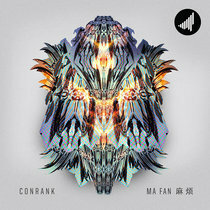 He covers a variety of electronic music and Drum & Bass. No wonder his music was used for various films and performances like CSI Miami, BBC Blue Peter, Sky, Arte, CreativeReview.co.uk, Current TV, Holiday On Ice and more, including his works as a composer for the "Lichtfaktor" lightwriting artist collective and its movies. 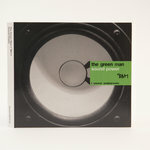 The Green Man has been performing DJ and Live Sets internationally including overseas gigs and in 2008 also contributed a DJ Mix on behalf of Groove Attack for Knowledge Magazine's CD. 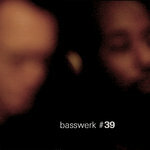 In 2011 UK Mixmag has chosen his Basswerk dc2 digital compilation including a TGM dj mix to be compilation of the month. He also does music videos and artist tutorials on www.youtube.com/basswerkrec. He is also known as an author of various books on music production in german language and teaches music production and beatdesign lessons in an engineering school once a week in Cologne. 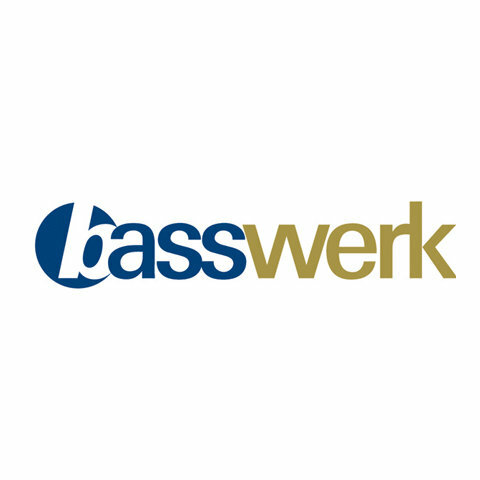 Additionally a first vinyl will be Basswerk 38 (heavy vinyl, sleeve artwork, limited edition) with „Word Sound Power“ feat. Peter Bouncer and „Face the Father“ feat. Demolition Man, Release June 17th. 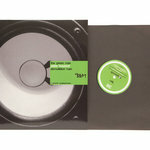 Laurent Garnier ("Sweet moody deepness"), Pig & Dan ("awesome"), System Of Survival, Danny Howells/ Dig Deeper, Leftroom, Gerg Chin/Stryke on "Information"
"The Black & White Walkways" - a sound adventure with field recordings and very own beats, some vibraphone sounds reminding of a Jacques Tati movie and rough edged bass sounds, which also got played by Marcus Intalex in his radio show. This continues where TGM stopped with "You Decide". "Keep Trying" - another summer smash hit with vocals by MC Navigator, who became known MC'ing with the Freestylers ("Ruffneck", "Warning") and who also sang on "Mo Fire", which became a top hit in the UK and was recently rerelased on Basswerk 36 vinyl in a different version. 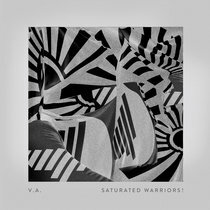 This track also got signed for a compilation from the Beatalistics label (Release June 28) called Hi Vitality, where it appears in a different "mellow" version alongside artists like Command Strange, Syncopix or Enea and MC Fava. "Electronic Supersymphonic": TGM combines his love for strings and classical music with microprecisely edited beats and basses! "Stay True" - Green Man Sound to the point with his typical bass and a very minimal and dark instrumental D&B track with futuristic sounds and a spooky athmosphere. "Junglist Soldier" - one of the album's newest tracks, a real summer smasher sung by Ras Abraham somehow between Reggae and Jungle combined with deep subbasses and electronic sounds. "Automation" - a rather experimental and filmscore like instrumental track with broken beats and deep basses - hardly to be categorized, maybe going into a direction of early Burial works. "A song for Chloe" - a deep pop instrumental with acoustic guitar, vintage synths, elctronic beats and some darkness.... could as well be a film score. 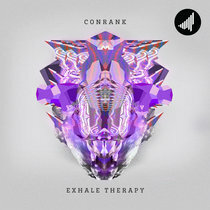 "Chainsmoker", "We Destroy", "Apocalypse" - three dark und futuristic Green Man tracks, which evolved facing scary environmental and poltical developments. 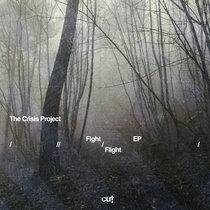 Marcus Intalex called "We destroy" "fresh, with a lot of soul and modern up to date beats and production". While this one and "Apocalypse" are new tracks, "Chainsmoker" was released years ago on Big Bud's Sondtrax Label and back then was quite a new sound which inspired artists Rockwell or Naibu. "Shy Conversations", "Can We Change", "Playing In The Dark"- three tracks with a lot of ambient vibes. "Shy Conversations" is a collaboration with Sam KDC, known from releases on 31Rec or Renegade Hardware and now exclusively signed to Auxiliary Records, where he releases an EP and tracks made together with ASC (July 1st AUX 008 Sam KDC The Lunar Seas EP and July 15 VEIL 002 with ASC & Sam KDC). "Playing in the Dark" features Mystic Dan, a well known Reggae singer who is also hosting Drum & Bass Bundesliga events in Braunschweig. 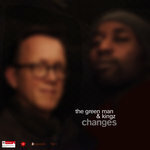 "Reasonjazz" - something very different, an older Green Man track meant to be a "reset" button on the album. "Keep On Movin", "Mindless" - two first class liquid funk tracks. "Keep On Movin" comes with lush electronic synth sounds and soul vocals, while "Mindless" is a coop with Basswerk's resident DJ Decon, who recently also signed tracks to Good Looking and is part of the Jazzsticks collective with Paul SG and Flowrian. 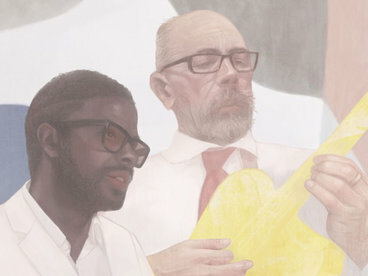 "A Greater Hood" - a radio-style 140 BPM pop track with tablas and a deep piano towards the end that was first made as an instrumental and later on reveived heartbreaking vocals by Ras Abraham recorded by Mannheim's junlist DJ Freeze. "I've got it in my head" - Green Man & Mystic Dan let us know how it feels to be conflicetd between Hip Hop & Drum & Bass - jazzy vibes included. 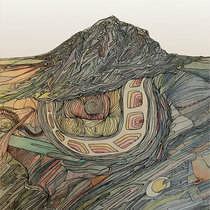 "Passage to India", "Poona" - instruments from india combined with straight drums and and "in your face" basslines - with lush orchestral sounds in "Poona". "Polaroid" - composed for a short movie together with a young colleague this one is touching and made it to the album as a "switcher" too. "Easy" - one of Green Man's most featured tracks in Germany together with two MC's (Basswerk resident Chevy and Mannheim's Dragoon) and a live guitarist in a speciallly shortened 3 Minute radio/video version.